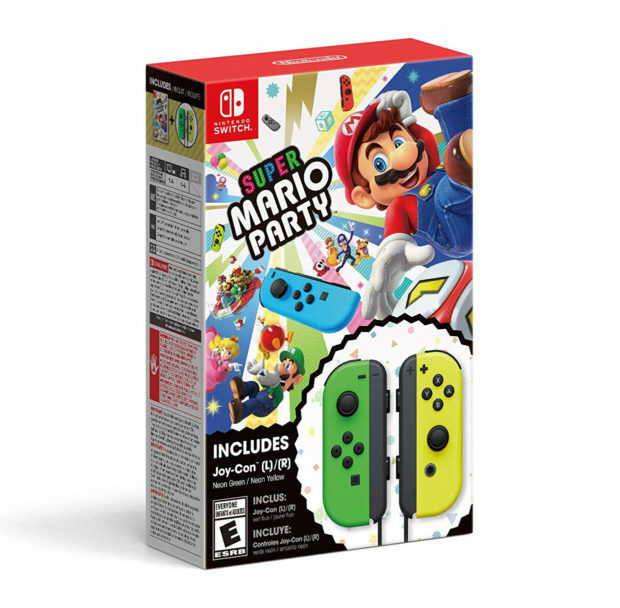 After being available overseas, Mario fans waiting for Super Mario Party and Nintendo Switch Joy-Con bundle to hit the States can finally order it on Amazon. 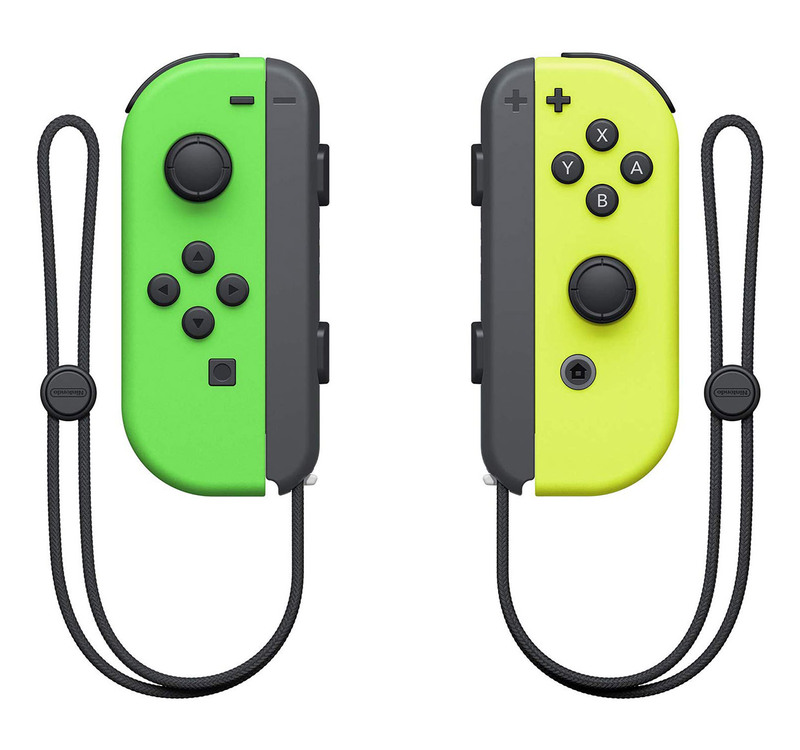 The bundle gives you a copy of the game and some bright neon green and yellow Joy-Con controllers. They may not have images of the characters on them, but this is still a pretty cool and unique color combo that gamers should love. You’ll be glad to have an extra pair of Joy-Cons for playing the game with friends too, since it only supports unattached Joy-Cons. The bundle sells for $99.99 and will ship on November 16th. If you bought the game and Joy-Cons separately it would cost you an extra $27, so you’ll be saving some money. It would have been nice if the bundle had been available when Super Mario Party launched last month, but at least it is here now. You’ll want to grab this while you can because I’m sure it won’t take long to sell out. Super Mario Party is always a lot of fun to play with friends and family. The party never truly gets started until you fire up this game.